If you haven’t seen Get Out yet, don’t read this guide!! Spoilers abound. But if you have (and if you haven’t, WHAT are you waiting for???) 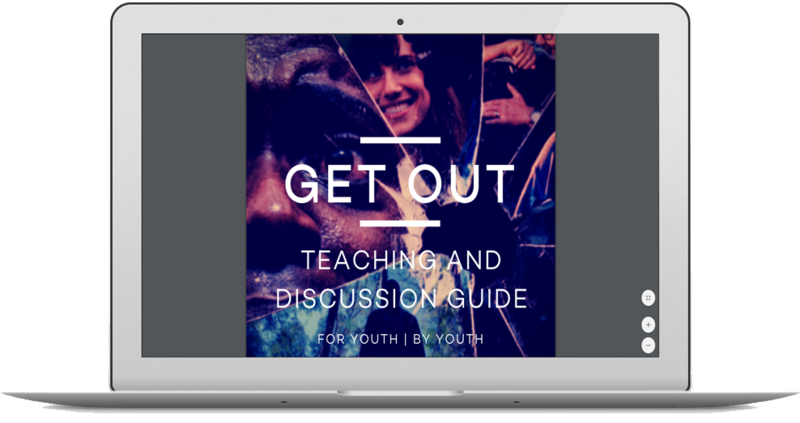 check out this awesome guide that our Beyond Creative youth producers created to help facilitate discussion and activities for youth. For youth using this guide, especially youth of color, we hope this guide helps to create a space where your experiences are centered, honored and respected. If you want to share your ideas, thoughts, or questions with the authors, you can tweet @tcproj and hashtag #getoutguide. Support the Youth Projects Fund!